We have a number of fundraing events planned for 2019. We also plan to continue with the litter clearances at Essex Cricket Club throughout the summer and are also planning to provide the BBQ for Chelmer Valley High School Firework event. We hope that in December we will run a Christmas Breakfast Club in the new hall.... more details to follow. This year has been another succesful year for fundraising for the group. Over the year we have raised £1600 clearing up after a number of Essex County Cricket matches. The support over the season from all those that help has been fantastic. We hope to have the oportunity next year to continue with this fundraising activity. We also raised £950 at CVHS BBQ this year, again another succesful event where we were lucky with the weather. The amount of help we had on the night was fantastic which in turn made the evening and the packing down much quicker. We have a plan of fundraisjg events in the calendar for 2019 so will get this on here soon. We currently have a crowd funding page that is proving a great success in raising vital funds for the new building. Over the 2017 season we raised over £1800 that went toward family camp cost and also subsididing the end of term group activities including which Jump street. We plan to continue with the litter picks in the 2018 season and currently sorting dates. 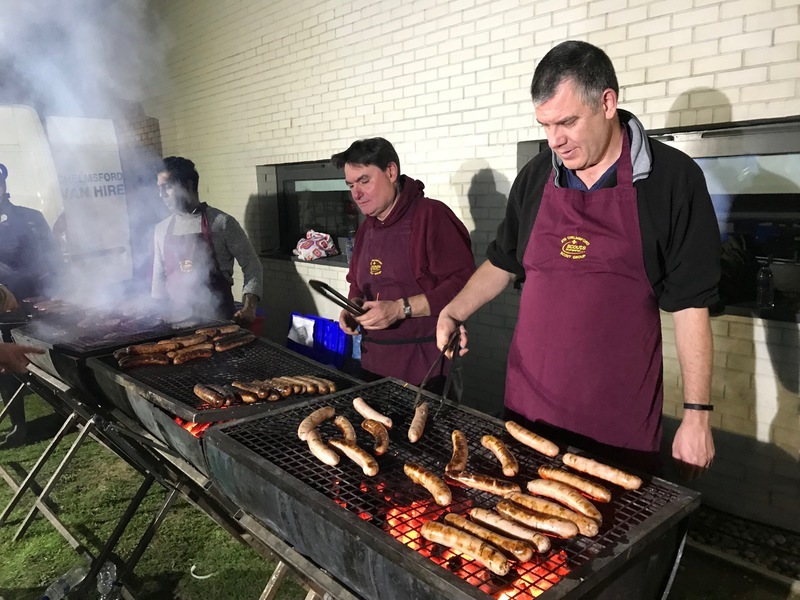 We were once again invited back to provide the BBQ at the highly sussesful CVHS BBQ. It was difficult to judge the quantities to order as last year we had a lot of rain and the entry number were down, this year we were lucky and the rain stayed away. After taking out costs and a donation to the event the BBQ raised £790.17 which was £100 up on last year which was great. Thank you again to everyone that made them selves avaliable, it really does make a difference when we have a big crowd to support the event and more importantly pack down and get the gear away. We have regularly had a team collect litter after county and T20 match at Essex Cricket Club. Over the 2016 season we raised over £1800 that went directly in to that years Family Camp keeping cost low for all participants. We are continuing the litter picks in the 2017 season. 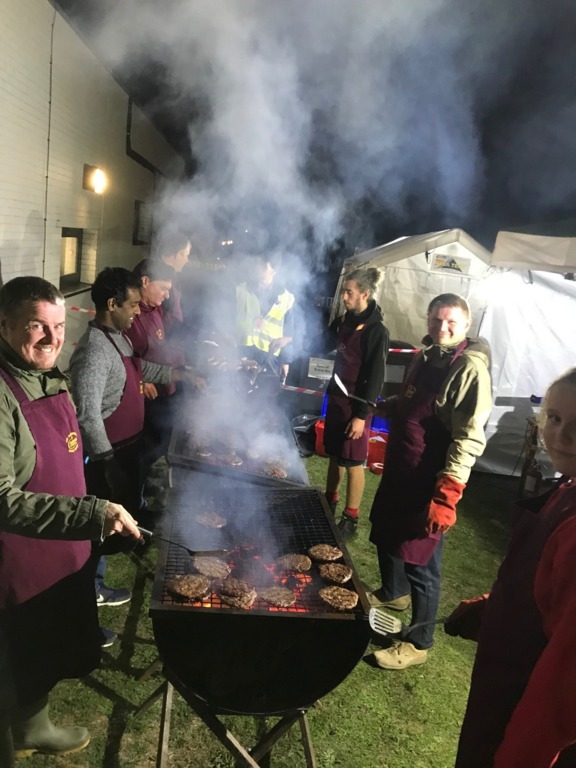 8th Chelmsford once again attended Chelmer valley fireworks to offer our BBQ services. Unfortunately this year we were not blessed with the weather and had rain throughout the day, this did not help with the number spectators. The event raised up £660 which was great considering the weather. Thank you to everyone who braved the conditions and helped out on the day/evening, it really is appreciated. The group organised a car wash with help from Chelmsford Fire Station, we were luck with the weather and raised £124. A number of members from the group headed to B&M store in Chelmsford to off assistance with Christmas bag packing. We had a great turn out of parent, leaders and young people and raised a total of £171.82 towards the build fund. Fireworks this year was another succesful event raising £1065.65 for us at the 8th Chelmsford towards our build fund. It is a great event that really relies on the full support of the group and the network of people we have to enable this to happen. Again we supported Chelmer Valley School PTA with our BBQ service raising £1061 for our group. Fantastic effort by everyone. Once again we went along to the Chelmer Vally School Fireworks with our BBQ set up. It was a cold and windy evening but a great night with fantastic fireworks. We sold out of all of our stock which was a great raising at total of £745 that will go toward the build fund. A massive thank you to all who attended on the night and helped with the organising, shopping and setting up for the event. It is great to see so many people there helping out on the night so we thank you all for your time. The beer festival was a great success for 8th Chelmsford and a massive thank you to all those that came along to help out. We raised a total of £67.25 on a wet Saturday afternoon. This was backed up by handing out lots of flyers and taking details of potential new recruits. 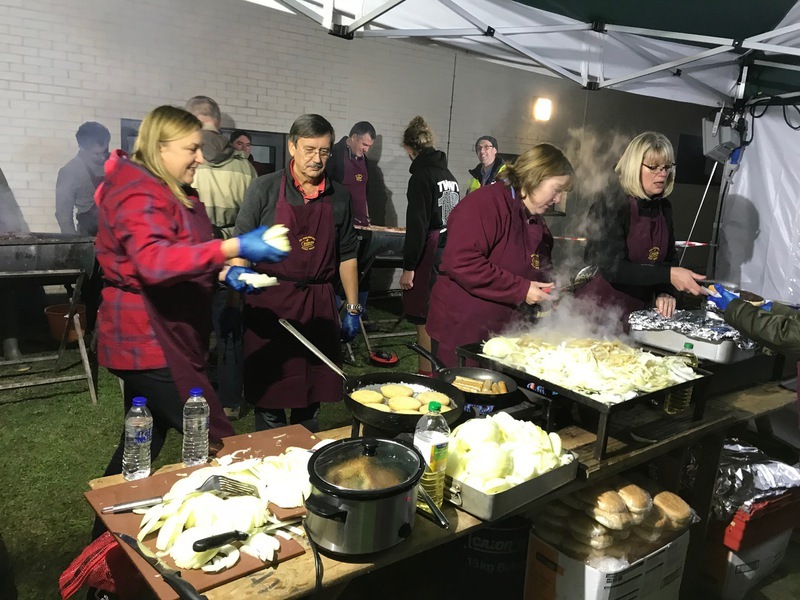 In Noveber 2011 we were invited to run the BBQ at the Chelmer Valley School fireworks. 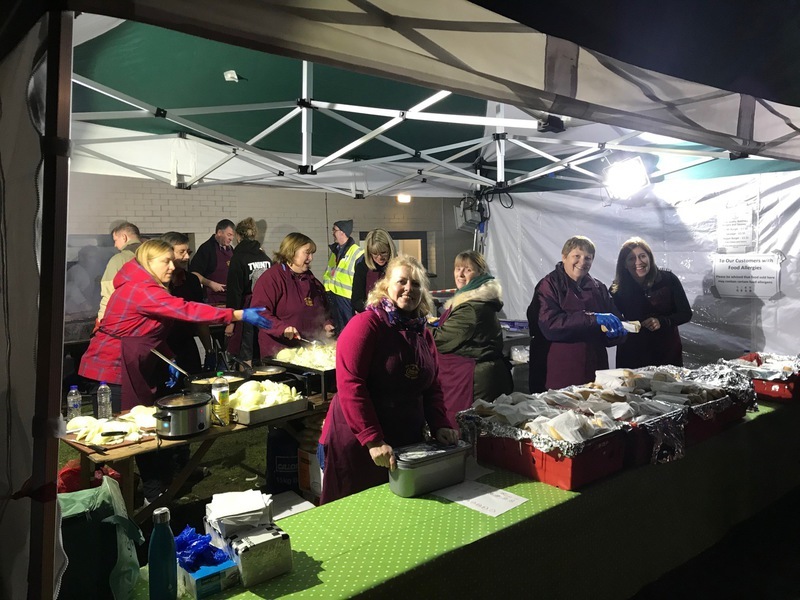 This was a succesful night for us as we nearly sold out and raised a total of £601.22, this was increased with match funding of £500 from Llyods TSB. This gave us a total of £1101.22 for the night. We hope to return in November 2012. We run the BBQ at Chappel Railway Museum for the Annual Cider Festival. The weather was a vast improvemnt on last year but it was not a busy as we hoped it would be, but still a success raising over £500.